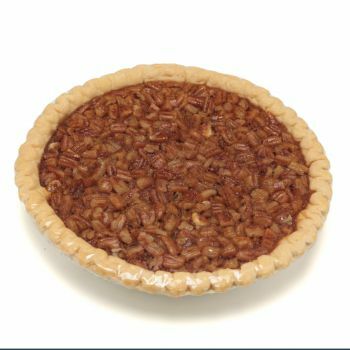 Our southern style pecan pie is a classic desert, and perfect for holidays and celebrations. It also comes in a decorative holiday or classic tin. Though pumpkin pie may steal the show on Thanksgiving, the true dessert table hero is pecan pie. 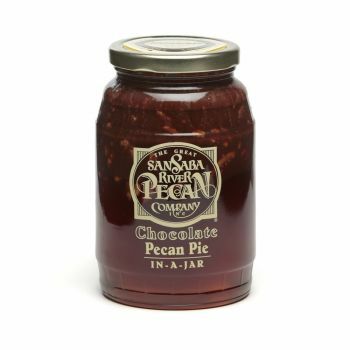 Plus, pecan pie is a year round desert. 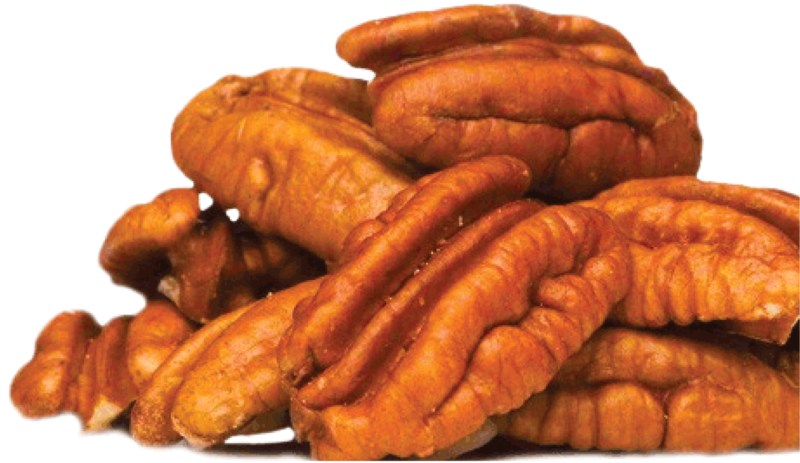 The recipe for this classic southern treat has remained relatively the same since its creation in the 1800's. After all, why mess with perfection? 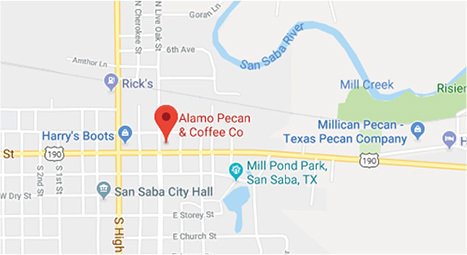 The pecan pie is an American classic. 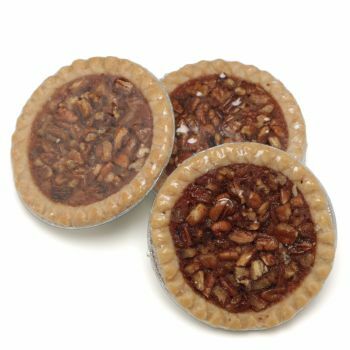 Our Southern Pecan Pie is made from the finest pecans in the world. This desert makes the perfect gift or addition to any dinner party. 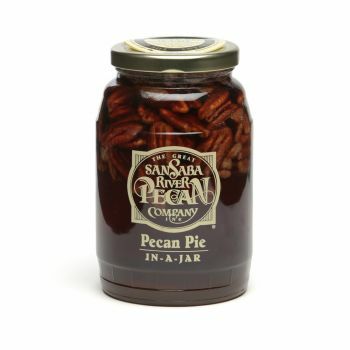 If you’re aiming to please, a pecan pie is a sure-fire way to win anyone over!